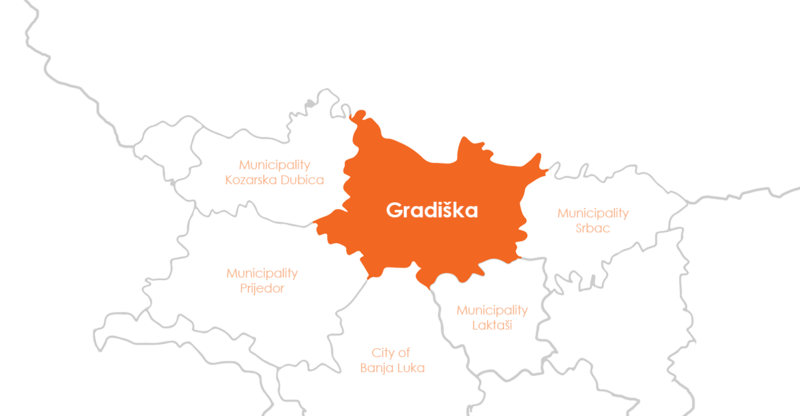 The municipality of Gradiška is located in the north-western part of Republic of Srpska, covering Lijevce polje and Potkozarje, with an area of 762km2 (76173ha). The fertile Lijevče valley is at an average altitude of 110m, and some villages in the mountainous area of the municipality are located at 300m above sea level. With its northern part it rests on the right bank of the Sava River, 58.78km long, which represents the state border with the Republic of Croatia and the European Union. Gradiška is one of the most important international border crossings for passenger and freight traffic in the Republic of Srpska. The direct access to the Sava River, the natural openness of the “Sava Corridor” to the east and the west and the openness through the mountainous hinterland to the south towards the Adriatic Sea, give Gradiška a very favourable transport and geographical position. This inter-regional significance gives this space an important transit function. A significant road to the Republic of Croatia: Banja Luka – Gradiška – Okučani (connection to the highway Zagreb – Belgrade) passes through the territory of the municipality of Gradiška. In November 2011, another section of the Banja Luka – Gradiška highway (from Mahovljani to Gradiška) was opened, with a total length of 26.5 kilometres. 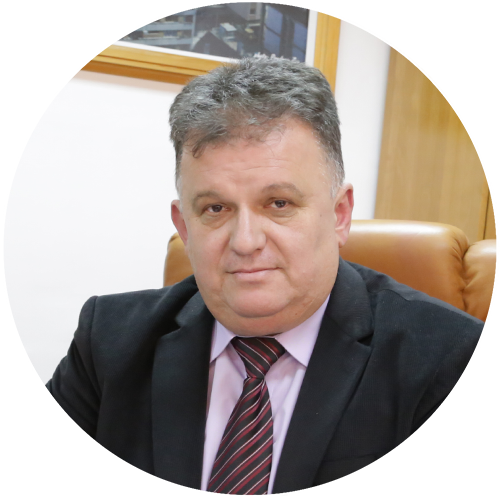 This highway will provide a better connection with the Zagreb – Belgrade highway, and therefore Europe, with which the highway Doboj – Banja Luka should be connected in the future, thus improving the connection with the eastern parts of the Republic of Srpska. 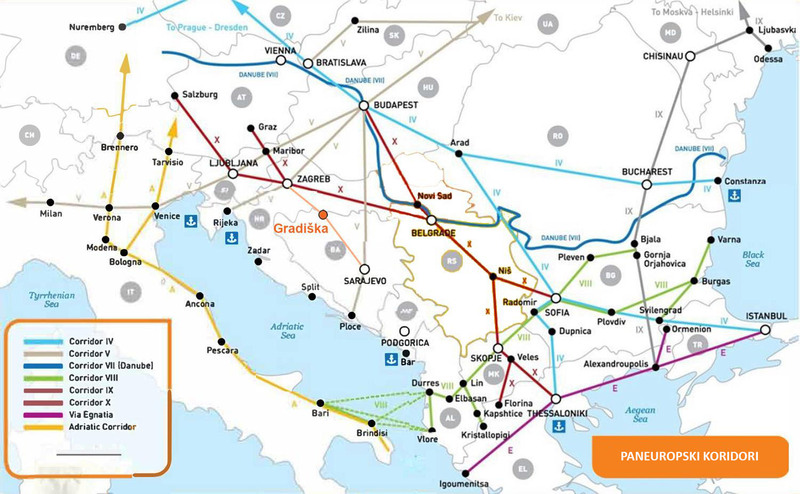 Banja Luka International Airport is 25 km away, and Zagreb International Airport 130 km.